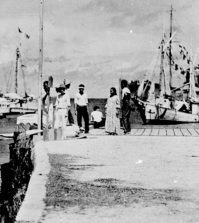 For 77 years, the mystery of Amelia Earhart’s disappearance in 1937, during an attempt to fly around the world at the equator, has persisted. 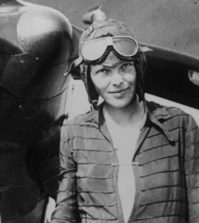 While the details of her fate are still nothing more than conjecture, new research has identified what is almost certainly a piece of Earhart’s missing plane. In 1991, a piece of aluminum debris known as Artifact 2-2-V-1 was discovered on the Kiribati island of Nikumaroro. 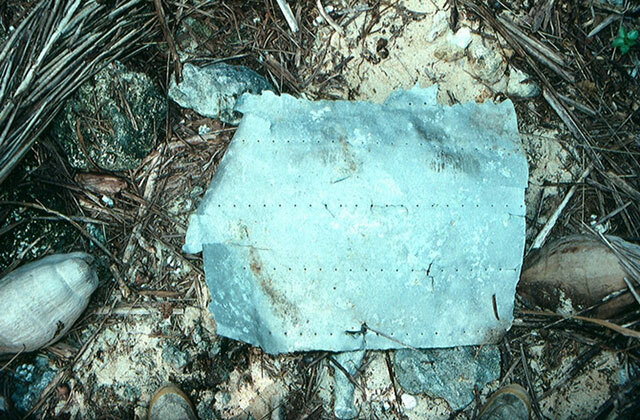 The International Group for Historic Aircraft Recovery has identified the debris (report here) as a patch installed on Earhart’s Lockheed Electra 10E during a stop in Miami before she vanished. 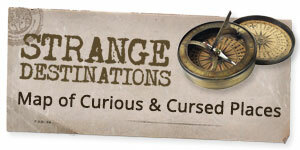 This means the theory that Earhart crashed into the Pacific Ocean is likely not the case. She may have run out of gas and remained stranded on Nikumaroro with her navigator Fred Noonan. 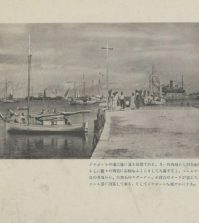 A search will be held in June of 2015 to investigate an “anomaly” off the coast of Nikumaroro that is the right size and shape to be the wreckage of Earhart’s plane. They will also be searching the surrounding reef for bits of wreckage, and the island itself for a evidence of a campsite. NOT from the Earhart plane.